Quite coincidentally, a couple of days earlier I’d just started doing what the sign said I shouldn’t; rereading Harry Potter and the Philosopher’s Stone (aka … the Sorcerer’s Stone in Trumpelvania). It’s years since I first read Harry, and it’s the perfect counterpoint to my current nonfiction reading, Simon Winchester’s utterly awesome Exactly: How Precision Engineers Created the Modern World. [Did you know, for example, that the interior parts of a modern jet engine melt at around 1,400oC, yet the engine itself operates at 1,600oC?] Modern real-life wizardry combined with the fictional kind. But I digress. 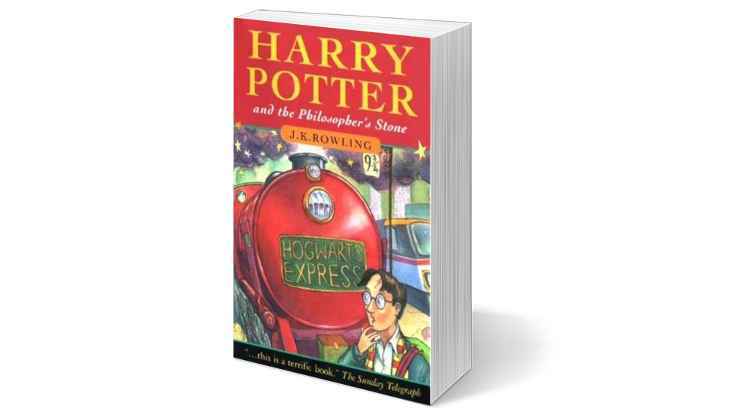 You may or may not know the publication history of the first of the Potters. 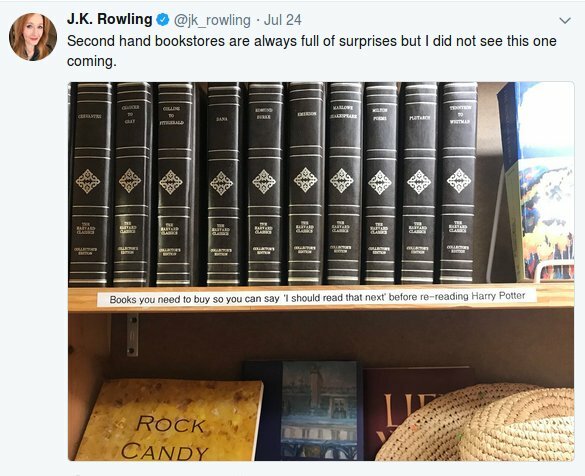 Rowling got an agent, (Christopher Little), who then hawked her book to publishers for around a year months before it was finally picked up by Bloomsbury. Legend has it that it really only got detailed consideration after the firm’s chairman took home a bunch of manuscripts for the weekend and his daughter, (eight-year-old Alice Newton), clutching the opening chapters of Harry the First, demanded to read what happened next. And that’s it. End of chapter. No wonder little Alice Newton demanded more! [Rankin] “With me, it’s an obsessive level of detail to create an alternative universe matched to a childlike imagination – the fact is, I’m just playing with my imaginary friends and I haven’t given them up.